We understand how difficult family break up is. Our advisers on our Helpline have many years of experience advising people on all family law matters, from uncontested divorce, to disagreements over child arrangements, to complex financial settlements, and everything in between. Oratto offer a free 30 minute telephone consultation with our experienced and knowledgeable family law advisers. This can often be a useful starting point for people to discuss their options and to find out what their next steps may be, as well as being provided with general advice and information relevant to their situation. No appointment is necessary, simply call the Helpline 01243 850603 and you can speak to an adviser immediately. 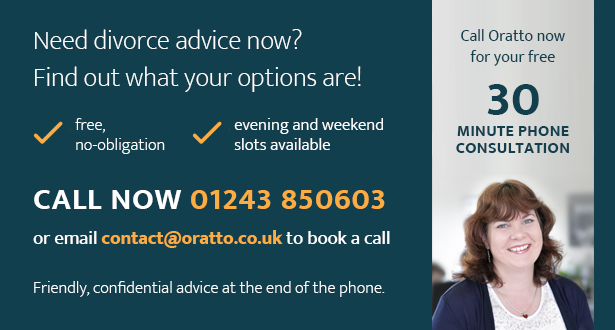 If you wish us to call you at a time that is convenient for you, please email us contact@oratto.co.uk to arrange a call-back. All calls and emails are confidential. 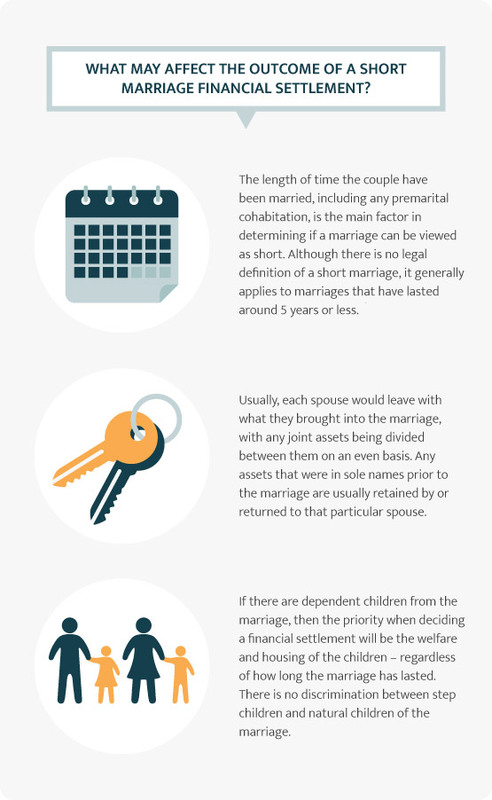 The Oratto website is a great free online resource, packed full of comprehensive information and guides on all family law matters. We also have written a very useful Parenting Plan, which is free to download, and can help facilitate a constructive discussion between parents about parenting after separation, keeping the children at the heart of the discussions. It can also be used a formal record of the agreed arrangements. You can find the parenting plan here - Oratto Parenting Plan - please feel free to forward it to anyone else who may find it useful.